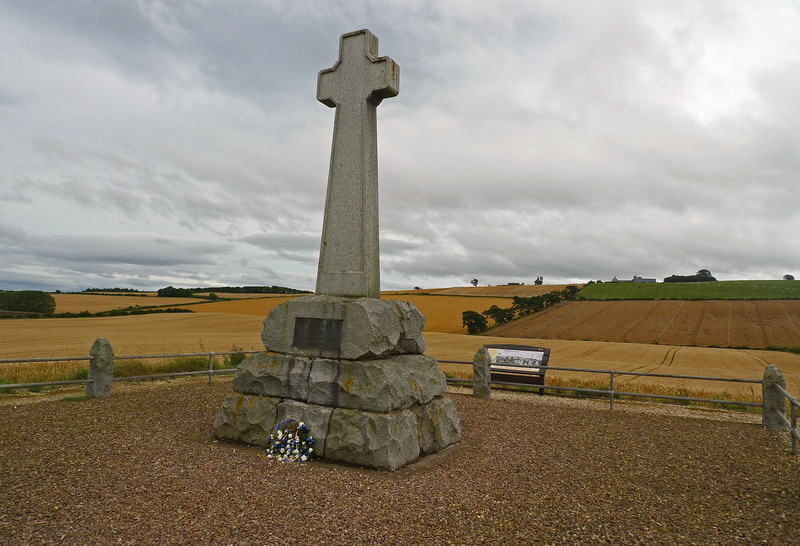 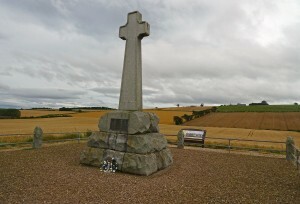 Pictures from a long weekend in mid-August in the Northumberland town of Warkworth. 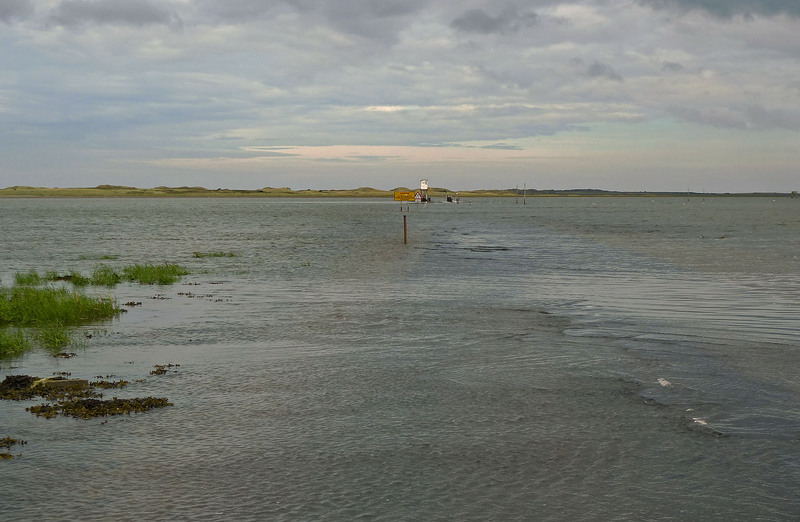 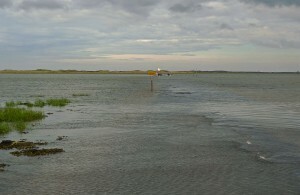 (L) The causeway across to Lindisfarne (Holy Island) covered by the tide. 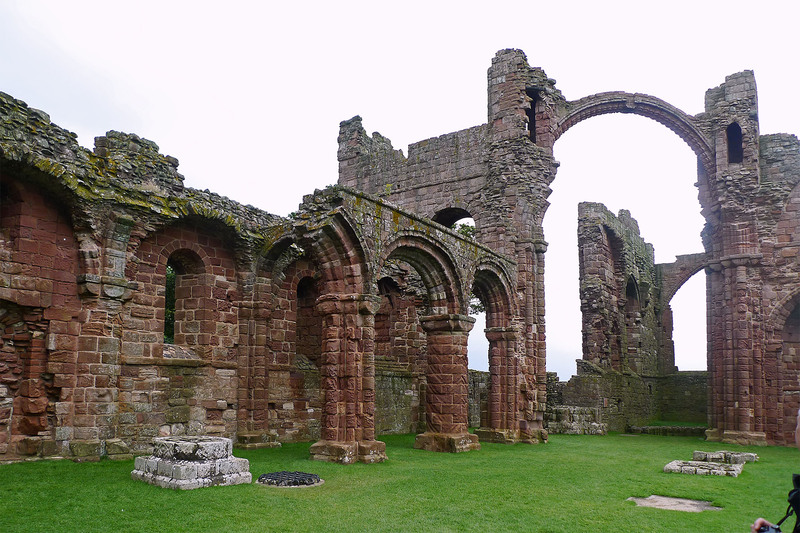 (R) The ruins of Lindisfarne Priory. 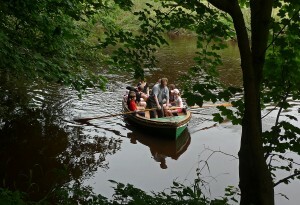 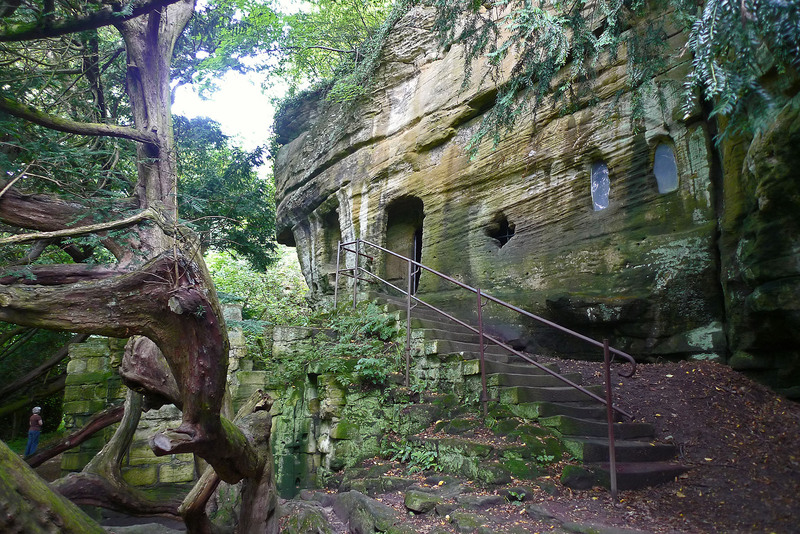 (L) Visitors being ferried across the Coquet to (R) the peculiar Warkworth Hermitage, with its chapel carved out of the rock. 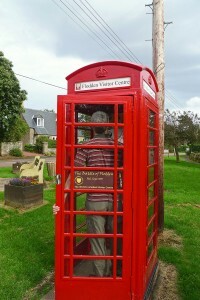 Being an English Heritage property, the opening times are rather peculiar! 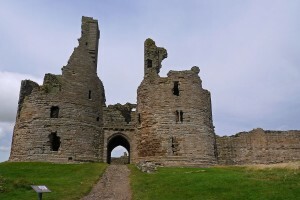 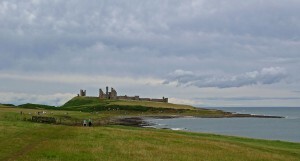 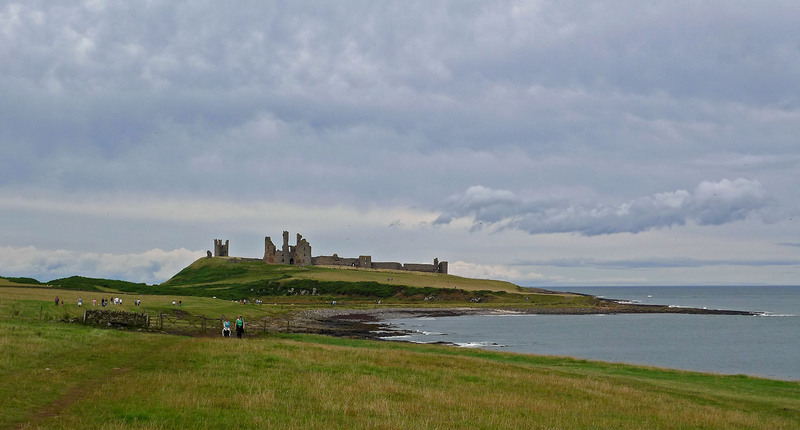 (L) A view of Dunstanburgh Castle from the direction of Craster, and (R) its impressive gatehouse. 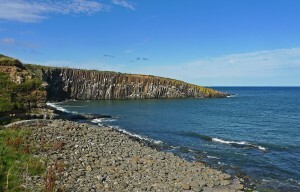 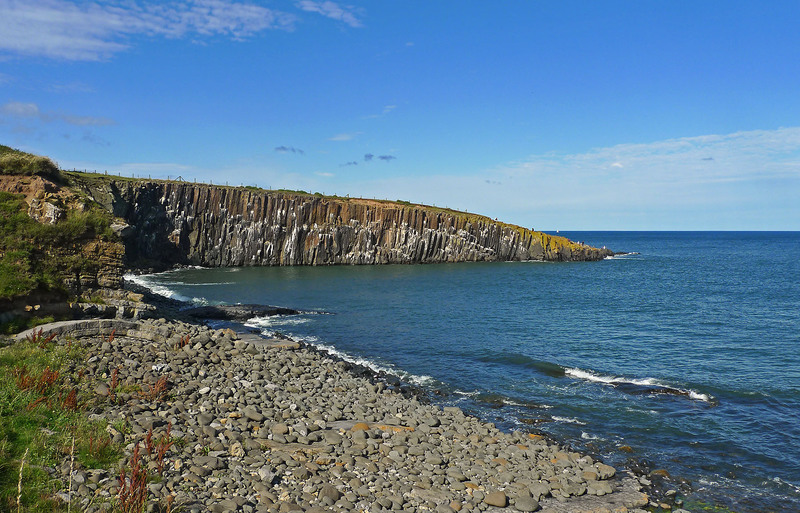 (L) Cullernose Point, south of Craster, is an escarpment of the Great Whin Sill. Dunstanburgh Castle, Lindisfarne Castle and Hadrian’s Wall all exploit the escarpments and outcrops of this hard igneous rock formation. 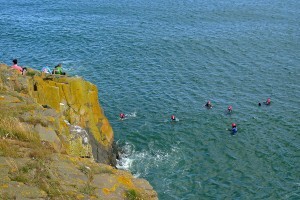 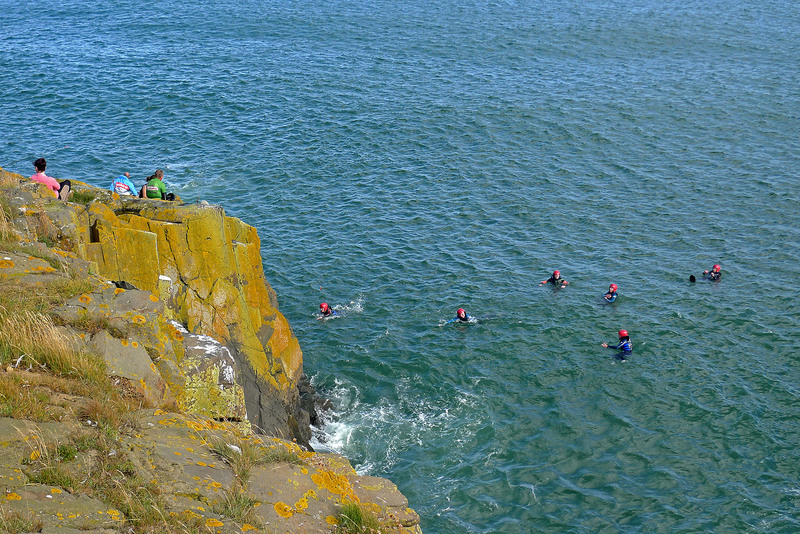 (R) Divers who had jumped from the cliff – arrived just too late to catch a picture mid-dive! 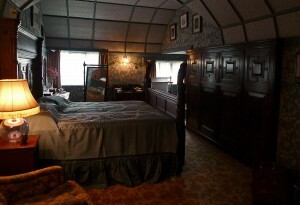 (L) Our accommodation at the very luxurious Roxbro House (the breakfasts were particularly superb). 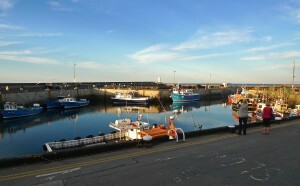 Overnight accommodation on the 1st day was at the Ship Inn on Lindisfarne. 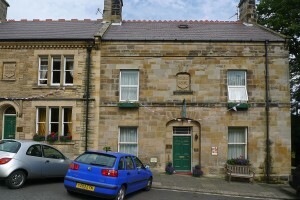 (R) The magnificent Barter Books second-hand book shop in Alnwick is housed in the old railway station. 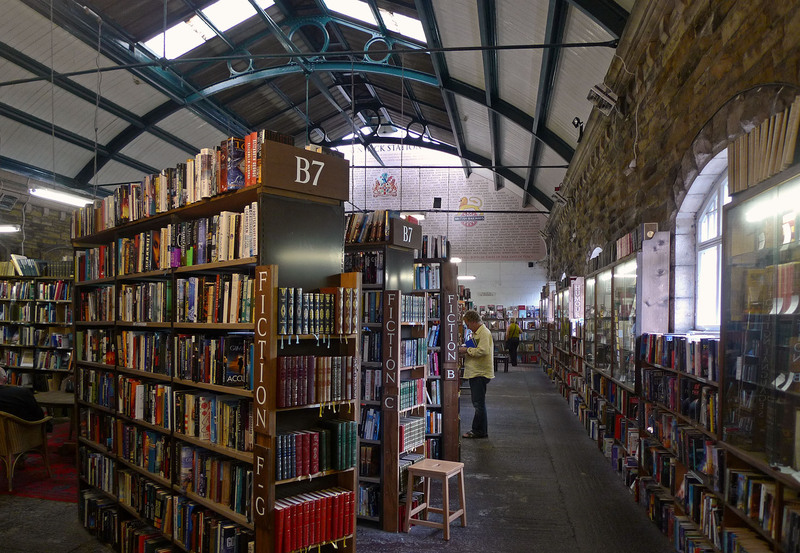 Barter Books has an additional claim to fame as the origin of the UK phenomenon that is the “Keep Calm and Carry On” poster. 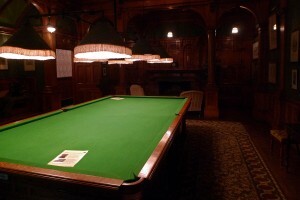 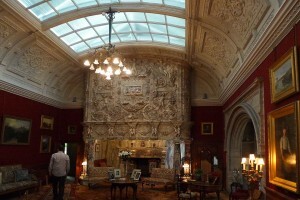 (L) The extraordinary Italian marble fireplace and (R) the billiard room at Cragside (National Trust), the home of Victorian industrialist Lord William Armstrong. A more modest and cosy looking bedroom. 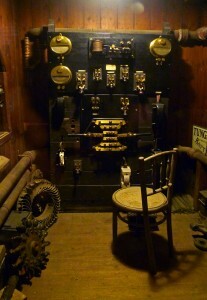 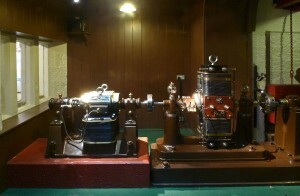 (L) Generator and (R) switchboard in the “power house”, the world’s first hydroelectric power station.